He was seven. 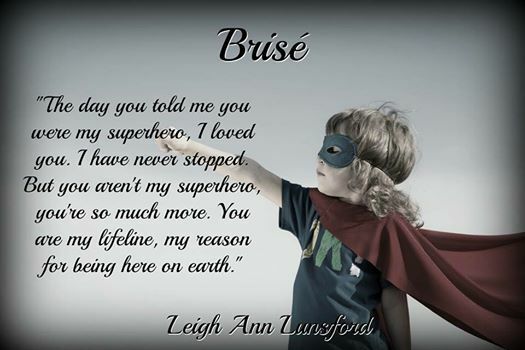 She was four. Neighbors and best friends. He was her protector. She was his reason. Each had their battles but they fought them together. He had a plan. She wasn’t aware. She was seventeen. He was twenty. Tragedy strikes and their life is derailed. She leaves to heal and fulfill a dream to dance on stage. He is left behind and forgets how to live. He stops searching. She begins looking. 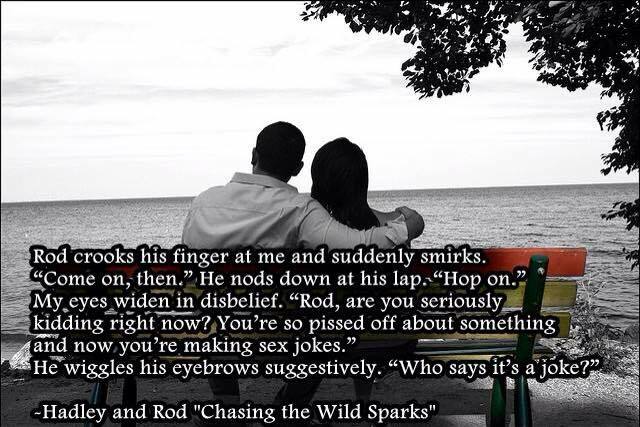 Can they ever set one another free, or does fate have something else in store for them? 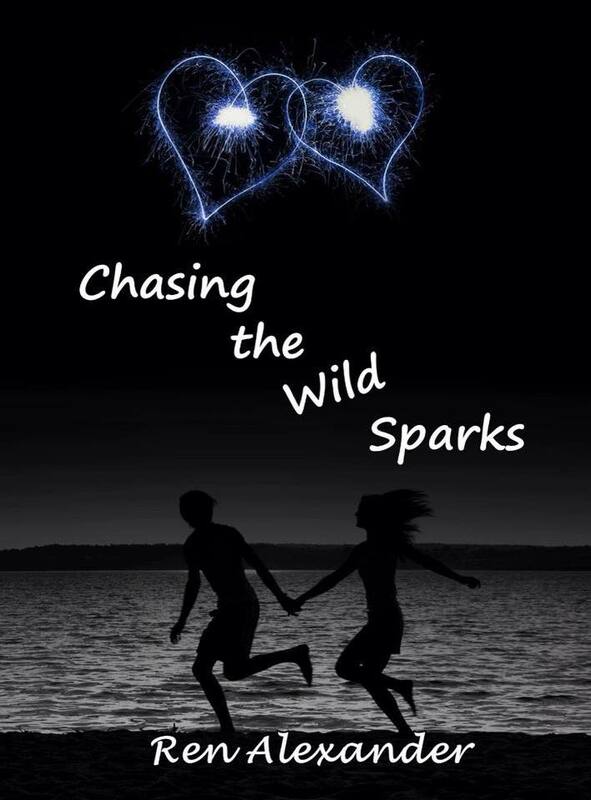 “Chasing the Wild Sparks,” just got a face lift! 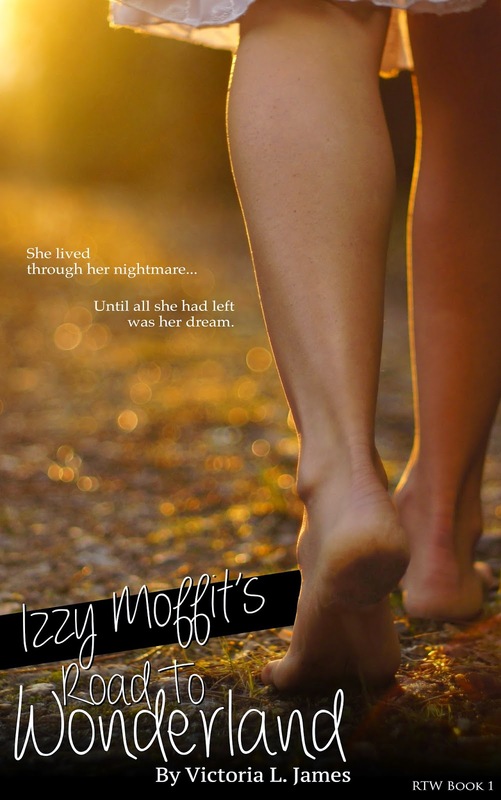 It’s polished to a high shine and is now FREE on Amazon for a limited time! What are you waiting for? 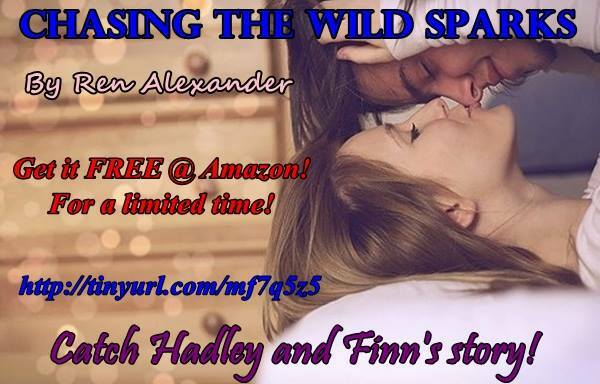 Go get it and meet Hadley and Finn! Home. What does that word mean to you? To me it means a feeling of comfort, security, feeling like I belong. Home is where I’m by Lydic’s side. It’s been a whole year. I miss him. I miss the danger that follows him. I miss feeling untouchable because of his magic. My own realm is no longer my home. But how can I live with the guilt of vanishing again? It will kill my parents, especially my mom. She just won’t understand. No one will. I can’t tell them about Nimbus. They already think I’m crazy. I have my own psychologist picking and prodding my brain. It doesn’t matter how much they question me. I’ll never tell them about the magic. I find myself wondering about Lydic, how he’s been and what it would be like to see him again—and then I do. 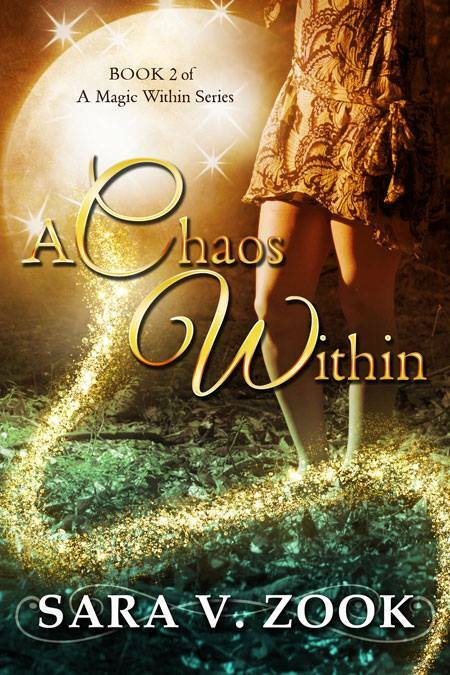 BOOK 1 A Magic Within is on SALE for 99 cents!!! 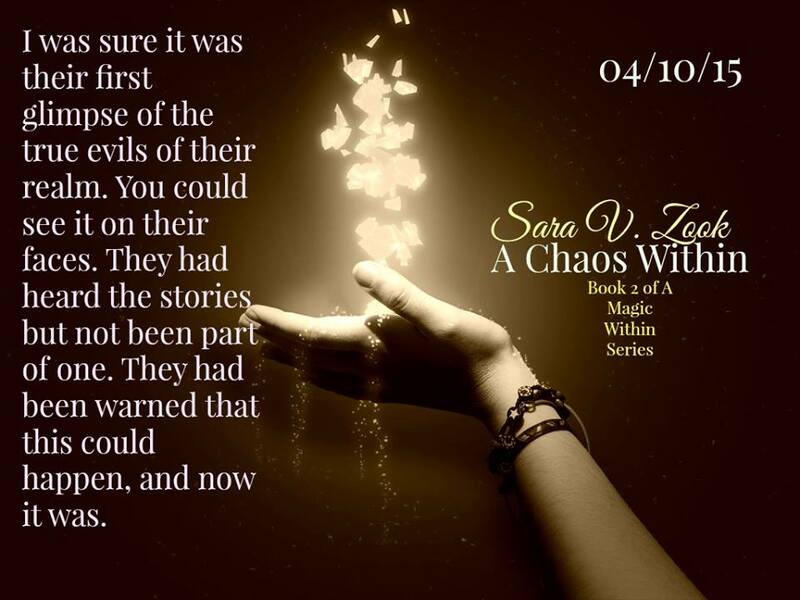 Sara V. Zook is a paranormal/fantasy writer. She is the author of the Strange in Skin Trilogy, Clipped, Evanescent: Book 1 in The Sempiternal Series, Reminiscence: Book 2 in The Sempiternal Series, Six Guns, and A Magic Within. She lives in Pennsylvania with her 3 small children and husband. At nineteen, the world has so many possibilities. 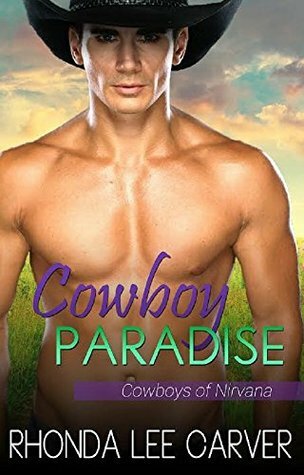 Unfortunately, reality came knocking at Ethan’s door, forcing him to face truths he’d never allowed himself to see in the past – truths that soon robbed him of his innocence and youth. With the life he’d always known gone forever, Ethan found himself battling demons in disguise, only to find his own weakness was his worst enemy. 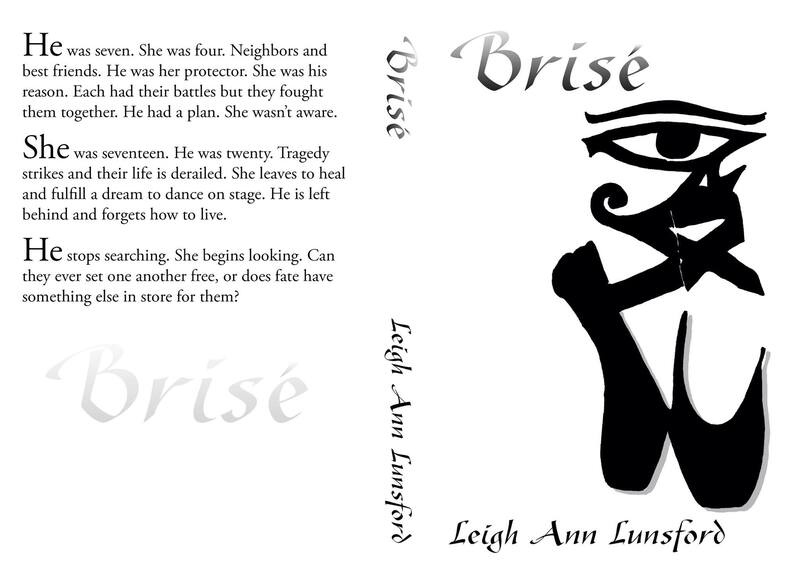 In order to survive, Ethan had to dig deep and find a strength in himself not even he was sure existed. Only when he found himself on a path to Wonderland did he start to see a future beyond his past. 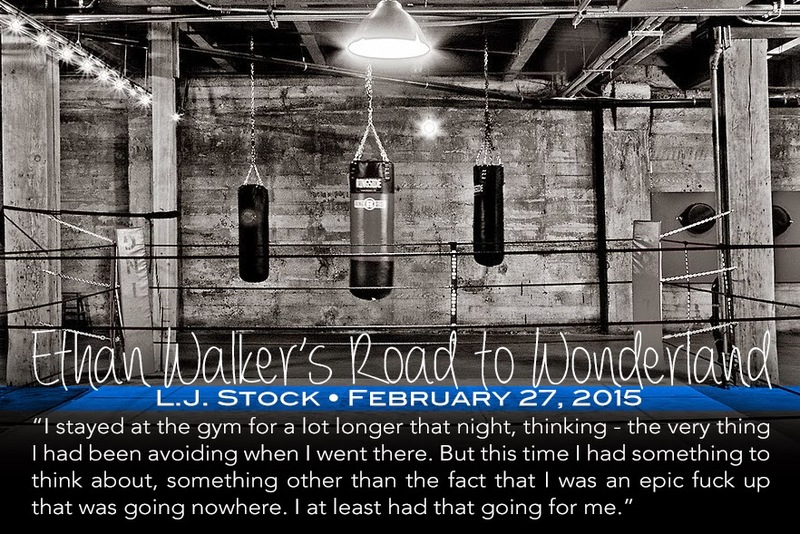 All he had to do to get there was learn to breathe and not get himself killed in the process. 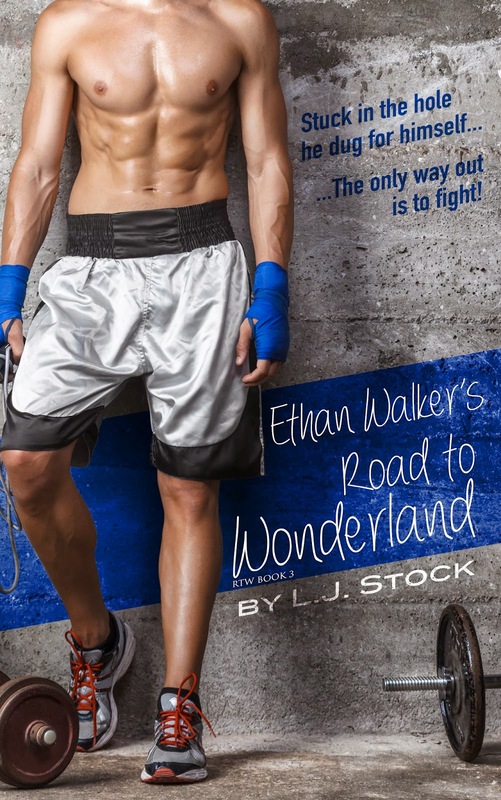 **Book 3 in the Road to Wonderland Series, Ethan Walker can be read in conjunction with Izzy Moffit’s Road to Wonderland by Victoria L. James and Paris Hemsworth’s Road to Wonderland by Francesca Marlow or standalone.